You have access to medical records associated with The Center for Children and Women, Texas Children's Hospital, and Texas Children's Pavillion for Women. MyChart is also available as an app for most smartphones. Download and run the application on your device and then select The Center for Children and Women as your provider. Ask the staff at the reception desk to activate you on the spot. Please note that an activation form must be completed for children up to 18 years old. You will receive an email or text with your access code and instructions. 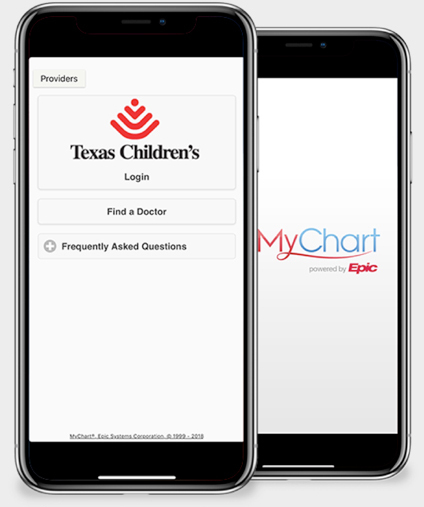 If you are a patient 18 years or older, please request a MyChart access code here. If you already have an activation code, enter it on this page to activate your MyChart account.